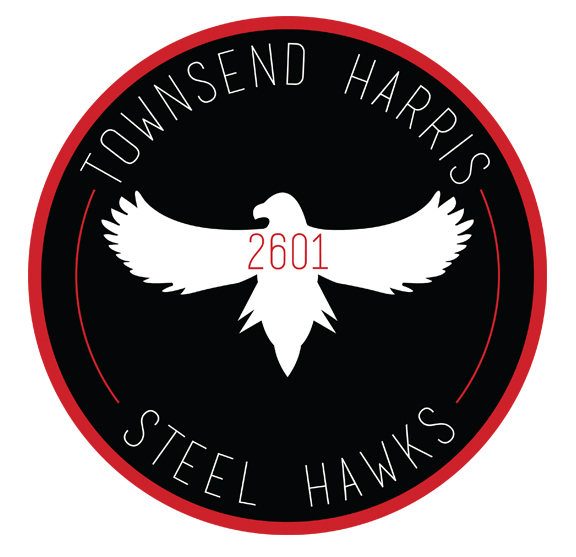 Over the past two years, FRC Team 2601 The Steel Hawks has worked incredibly close with our partner, Titan Machine Corp. By CADing designs to be machined at Titan, we’ve learned a lot about the designing and machining process, as well as the capabilities of working with professional-grade equipment. Our collaboration with Titan provides a medium for our school’s students to take a closer look into the world of professional engineering; not only are we able to see what a professional workplace is like, but working with Titan has also increased our school’s students critical thinking and problem solving. With Titan helping our team by machining parts, we are able to CAD more complex designs and we learn to teach ourselves how to design the best possible product to complete the task we want our robot to accomplish. All of the aid provided by Titan is inspiring the next generation of innovators to pursue a career in STEM and engineering. We are proud of our partnership with Titan Machine Corp., and at each of our competitions we include the Titan logo on our robot as we compete. When we’re not competing, we make visits to Titan to present how we’ve applied what we’ve learned and how we used the pieces they machined for us. As a result of all our new experiences working with professional machining equipment, we are excited to get the chance to have such equipment in our own facility. We would be incredibly appreciative of receiving help from industry partners in our endeavors. Donations are being used to purchase a Tormach mill; not only would it allow us to improve our designing and building processes, but it would further engage our students and prepare them for a career in engineering.